Are you friendly, cat-loving, and vegan? 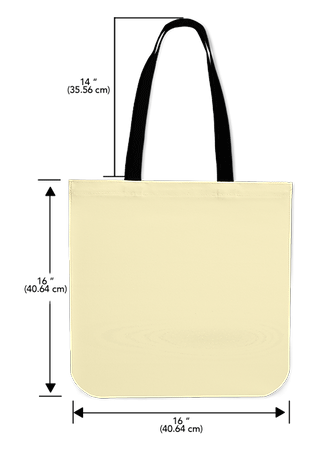 Here's the purrfect tote bag for you! Approximate shipping times - Domestic 5-7 business days. International 8-21 business days. Questions?